I mentioned in my previous article about a contest that I joined. 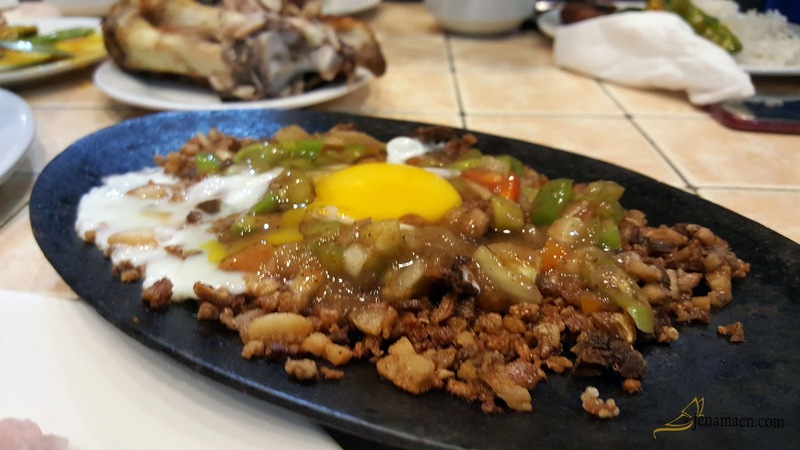 It was from a blogging affiliate in a company called Travelbook.ph. Travelbook.ph is an online hotel booking service which offers a varied selection of Philippine hotels and resorts that aims to offer a great value hotel booking for every Filipinos and foreign travelers, alike. I first came upon it while reading a few articles from Filipino bloggers. 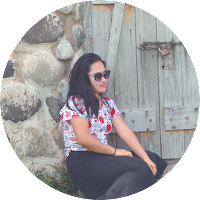 As I did my research on how to monetize my blog, I came upon certain ideas to join affiliates and add advertisement schemes on the loop. 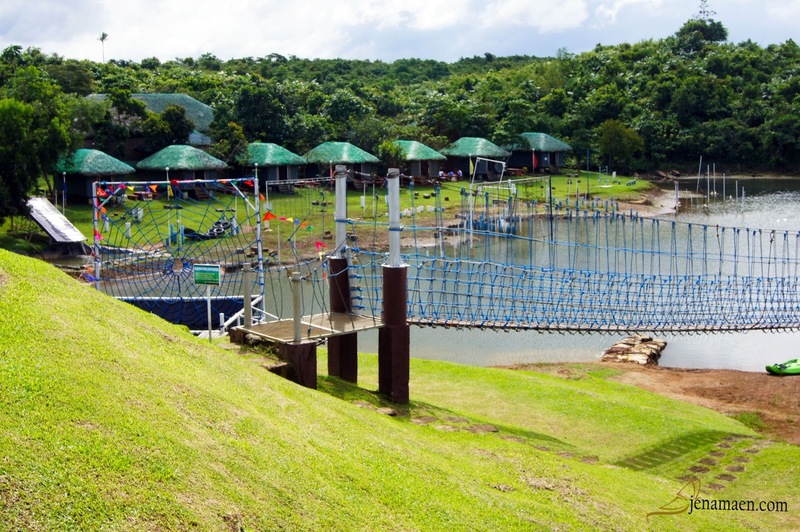 And I happen to stumble upon this contest, which would grant winners, three days and two nights on an all-expense paid getaway at Mountain Lake Resort, Cavinti Laguna. I had my doubts, of course. Having had no luck with winning contests, raffle draws or any competitive activities, I never believed I could get a spot at this. Besides, I only had a week before the deadline for submission. However, a part of me wanted to shove away the doubts and fears that I had. After all, I already had an article in mind, all I need is to incorporate the necessary details to fit the competition requirements. Although somewhere deep down inside, something kept telling me that I might never get a spot. November 21, 2016, was the deadline. November 22 was the said date that the winners would be announced. I kept waiting the whole day for an email. But nothing arrived. At this point, I already lost all hope of getting a spot. One thing everyone should ever know about me, but I truly will never tell, is that fact that I am a nervous wreck. As in, every time I have to meet some people in public, no matter how small the congregation would be, my palms get sweaty. I have butterflies in my stomach. Literally. My gut would be producing more gas than normal and I really feel like I would throw up. 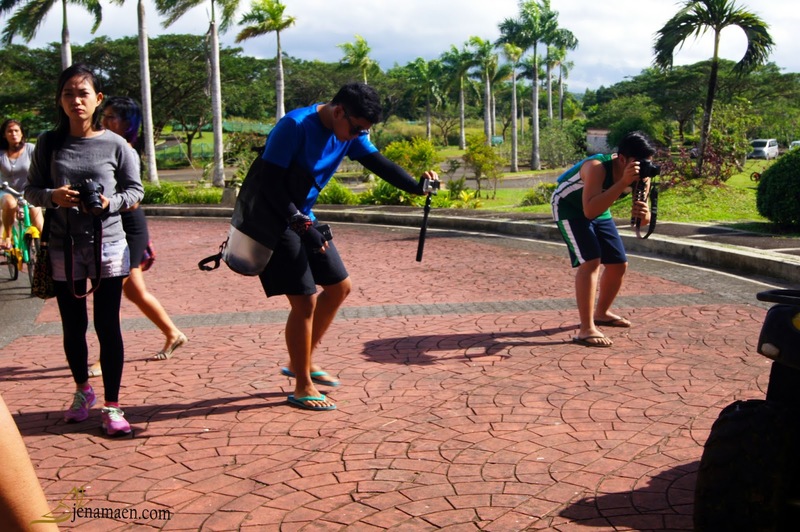 This event, the TravelBook.ph Bloggers' Getaway, was the first bloggers' event that I've ever attended. I couldn't sleep tight the night before, out of excitement and nervousness. Excited because I was finally getting my dream to be around same-minded people. Nervous because, well, this was a first. 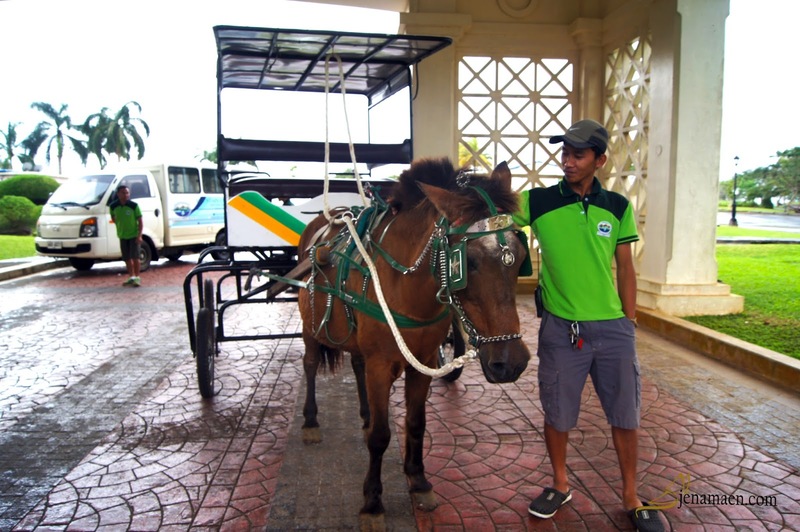 We were to meet at Mountain Lake Resort in Cavinti, Laguna. The place was a haven in itself. 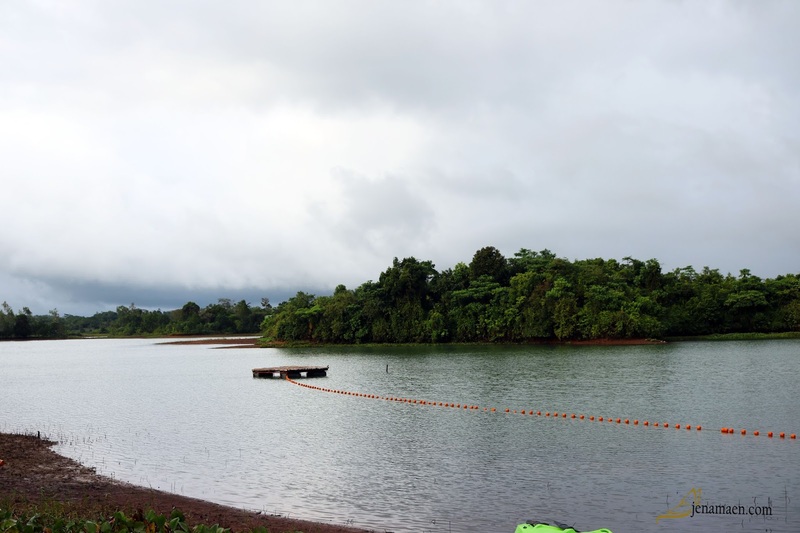 It is situated beside Lake Caliraya and overlooking the majestic Mount Banahaw of Quezon. 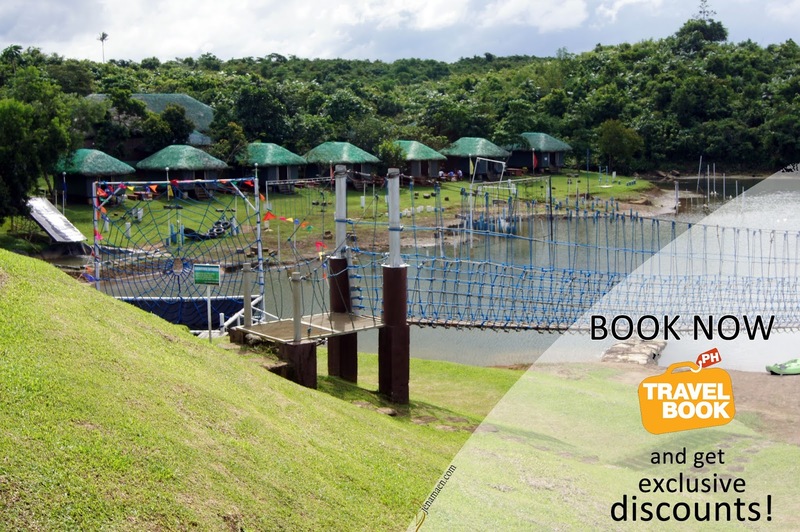 Nestled among almost 300 hectares property, this resort is a perfect blend of tropical accommodation and fun-filled outdoor activities that are perfect for family, barkadas, or even for a couple getaway. It was raining, though. The wind was howling and the storm was at its peak. It didn't help with the fact that the chilly weather was making me shiver inside. Upon arriving at the clubhouse, I was still cold, although I did my best to act calm and collected so my family wouldn't bother me with annoying questions. It was embarrassing enough that the whole family brought me to the venue due to the fact that they themselves were excited for me. I was led by the hotel personnel to the room where the bloggers were. I was too conscious of every little thing around me but, fortunately enough, they were nice and courteous to newcomers. Well, I guess that's usual for strangers. After a little waiting, dinner was served. Almost all of them were eager to take photos of the food prepared. I was suddenly ecstatic over the fact that these set of people were not at all discriminating over seemingly frivolous task - like taking picture of a bowl of ulam. I could get comfortable with these guys. This is my kind of people. Those were the words that kept running through my head. After dinner, we were asked to give a little introduction and to tell something interesting about ourselves. We went in rounds and then we were a led to our cabins to get a little rest. 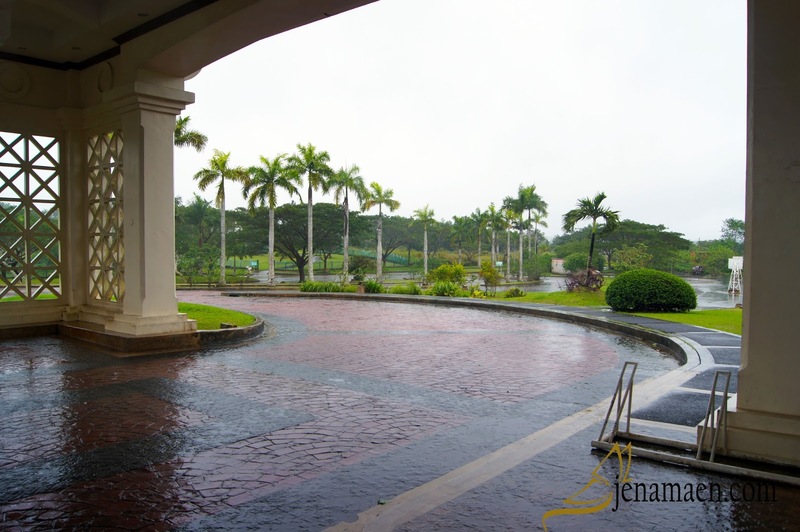 The Amihan Villas was where we were led. This first night, we stayed at the Standard Villa - suitable for 4-6 persons. Even though it was raining hard, you can totally see the grandeur of the place from this cabin. It was just past noon at that time, so most of us took it to take a little nap and recharge while waiting for the rain to subside. When the rain was still the same, we all just decided to gather around and get to know each other better. Well, for me, of course, as timid as I am, I just remained quiet and observed everything that was happening. At this point, I still couldn't believe that I was surrounded by people who were like-minded and have the same interests as me. Blogging to them was as normal as it has always been for me. They were such positive people who were so energetic to live life to the fullest. They were filled with so much energy even though they all felt so tired. And this kind of company was what I've always been looking for me to keep me motivated in my blogging life. As far as I know, we all slept so soundly in the picturesque cabins overlooking the obstacle course. The rain has subsided and the sun was starting to peak through, casting bright shimmering lights over the green landscape of the place. 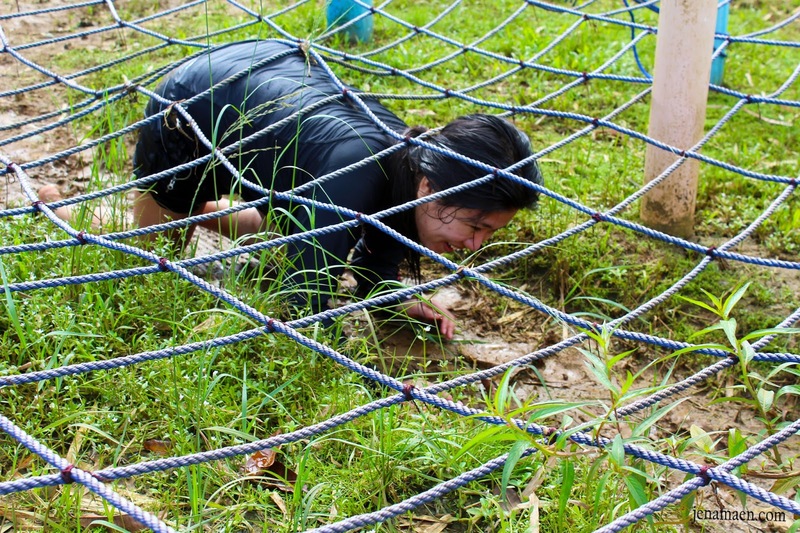 I knew they were all so eager to push through with the planned activities, although, for me, I was still dreading the fact that I would have to join them at the obstacle course thing, knowing for myself that I have never been this adventurous in all my life. It's time for a change. I have to push my myself to my limits and know that I could mingle with these people without many insecurities like I've always had. These people care only for the best. Yup, those were my thoughts as I surveyed the area with much anticipation and joy. And so, after breakfast, it has been decided that the obstacle course game would be the first activity. And I couldn't believe that I actually did it! 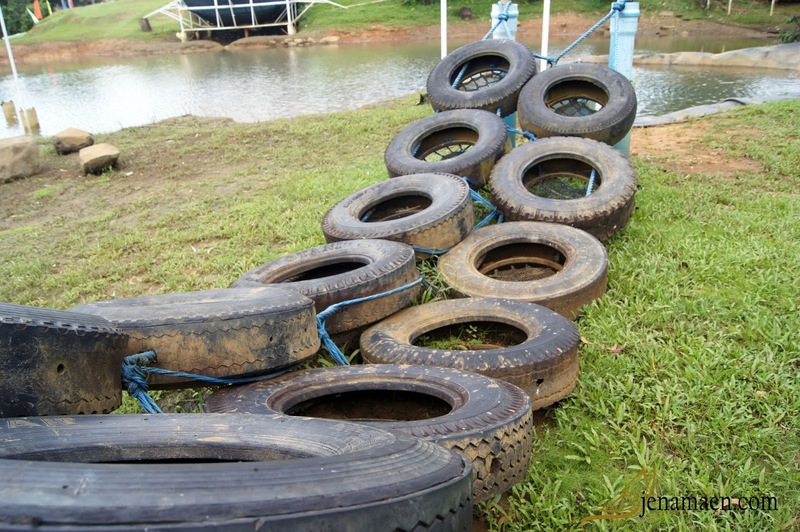 The Obstacle course that we did include the Wall Climb Slide, Tire Challenge, Cable Balance, Karate Kid, Tarzan Swing, Military Crawl, and Palo Sebo. 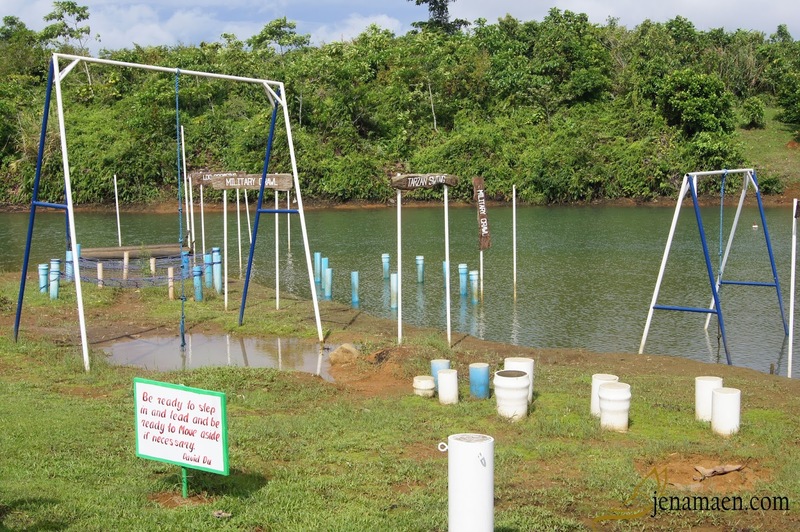 There were more to try, like the In-Water Obstacle Courses, but due to heavy rains the night before, our activities were limited. But that didn't mean we couldn't have fun with what we had. There's nothing more fulfilling and satisfying than knowing you've accomplished something you've never done before. And that's exactly what went through my brain after the game was done. 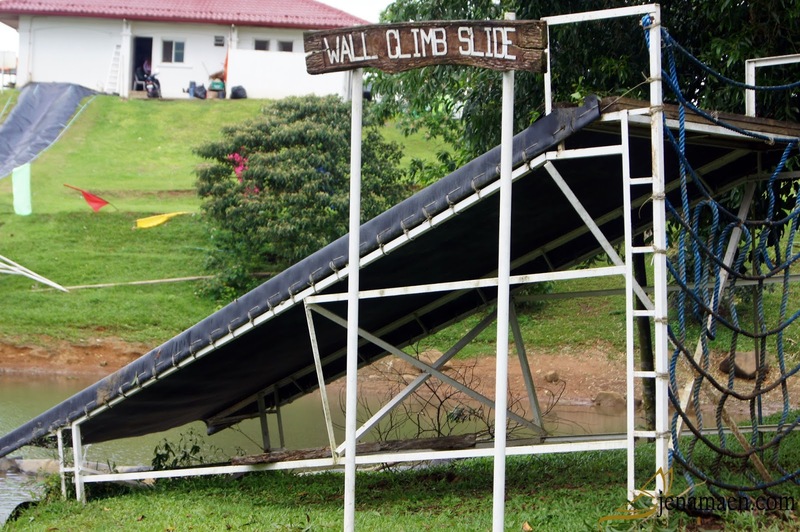 After that, we were then encouraged to try the much taller Slide and Drop, which I now regret I never did. Aside from that, though, we also enjoyed watching the ducks quacking and sashaying up and down the hill. TRUE! Duck Feeding is also one the activities in the resort the whole family could enjoy! 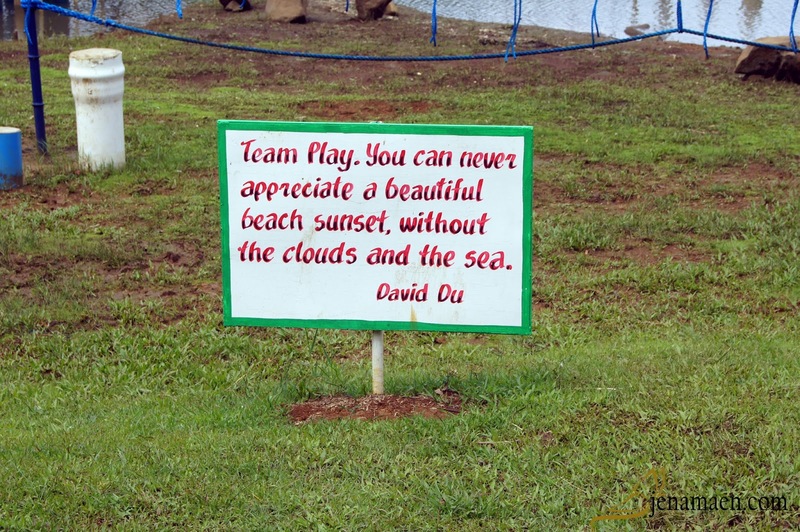 Some of us tried though and they expressed that it was more fun and so bitin. While some of us, scared of the drop, tried to Kayak around the beautiful man-made lake. We then went ahead to the other side of the hill, where the Swan Boat is located. Round and round we pedaled until our legs hurt, but it was made fun by the fact that we were all just there enjoying the ride. Lunch was served. Even at this point, I was still amazed that I was in the company of people who were not embarrassed to take photos of even the littlest of things. All of us were eager to document each moment of the event. After that, we were directed to a bigger cabin so all the Blogger girls could sleep together. 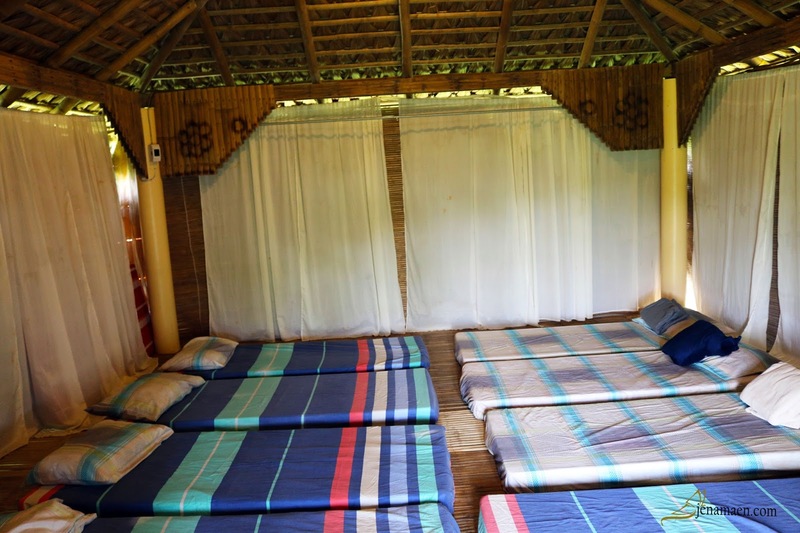 The Blogger Boys and the Coordinator Girls have their own cabin as well. 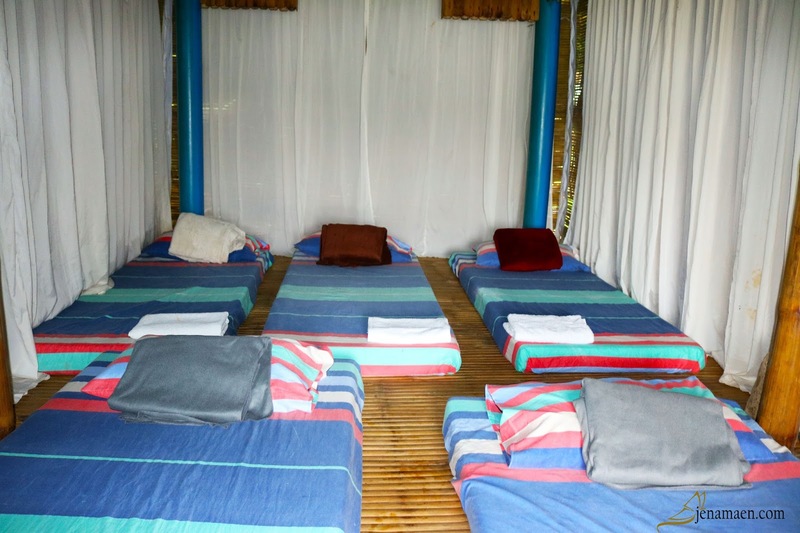 TIP: The Superior Villa could hold 8-12 persons, complete with mattresses and beddings, perfect both for families and barkadahan-overnights. The sun was still shining when we were moving our things but just when we were about to ride the Kalesa, it started pouring again. 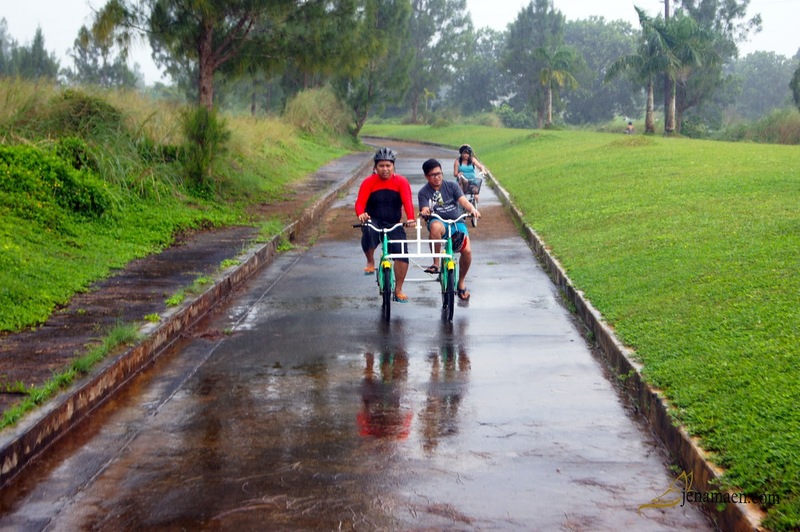 That didn't kill the fun, though, instead, the rest of the group went riding the bicycles even under the rain. Since this would the whole last day, we took advantage to try as much activity as possible. After the Kalesa ride and as the rain subsided, it was decided that we do the Eco Team Building activities, which involved crossing the lake with a balsa (a large raft) stirred with the help of a long rope that run across the lake (and supposedly catching a pig - but they said the pig was already huge and it was not advisable to play with it anymore), climb another set of Wall Climb & Slide (which we didn't do any more) and a crawl-in-the-tube game where the last two in the team would have to pick up the pigeon, kayak to the platform at the middle of the lake, place the pigeon on the platform, and then kayak back to the grounds. When the fun in the mud ended, the rest went into the pool to cool off. But for some, it was already too cold to dive in, so we watched on the sides as the others played some games in the pool. Last night and Last Dinner. We were pampered to the fullest when the crew served us some of the resort's Specialties. Once again the cameras went out as the foods were served. 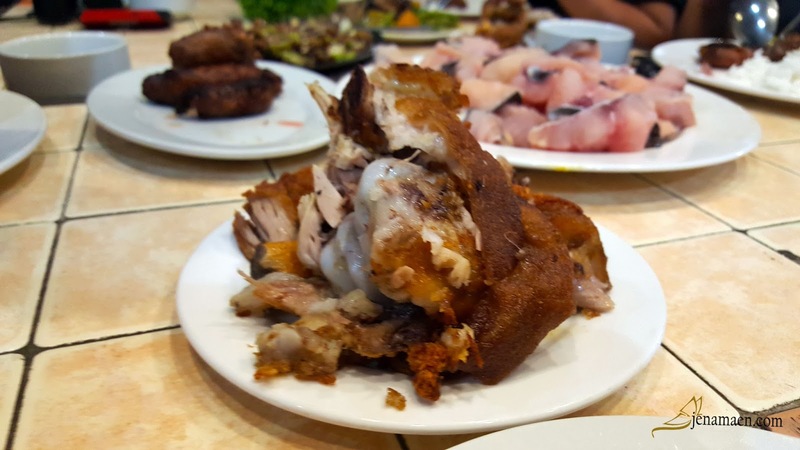 It was a sumptuous dinner, indeed! 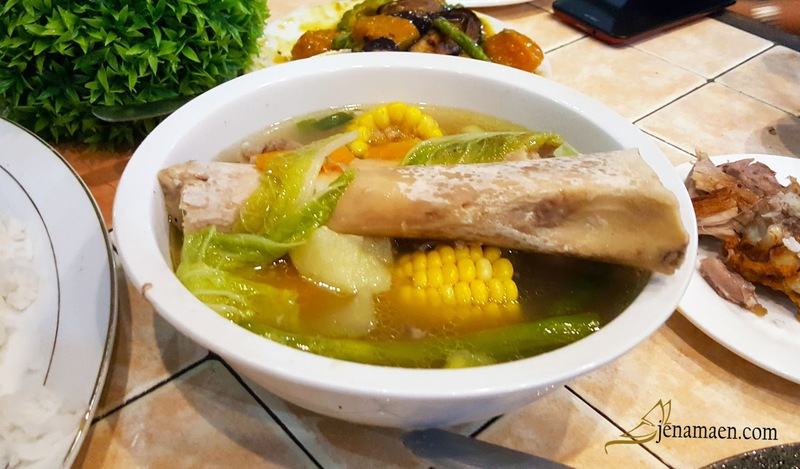 TIP: According to my food blogger friends, their Bulalo was the best among the best. So give it a try if you will! After dinner, we had a get-together again with some raffle draws in between. All in all, this day was truly one for the books. This would be the last day. We only had half the day to do the rest of the activities that were planned for us. Thankfully, though, the sun was at its brightest. Breakfast was done and we were told to wait for the ATV Rides. 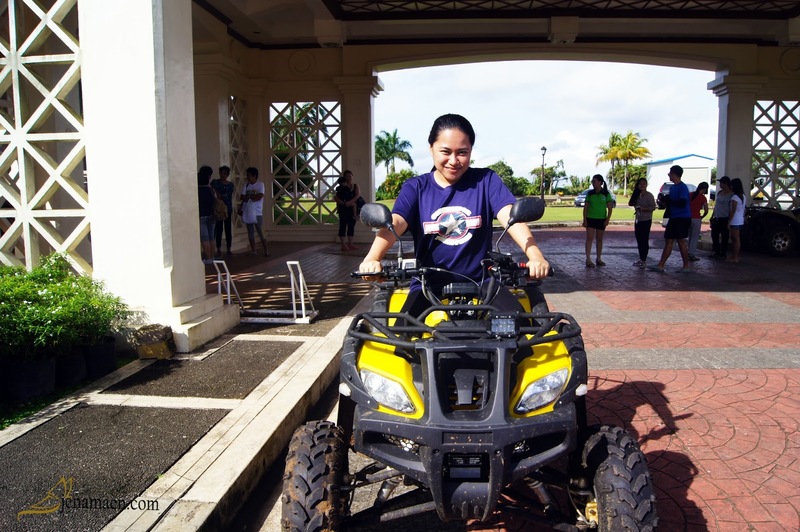 Supposedly, we were to go all the way to the Cavinti Caves, but due to muddy situations, it was postponed. Instead, we just rode around the hill to experience the vastness of the land under the heat of the sun. While waiting, the hotel crew gave us a tour of the hotel rooms located below the Veranda in the Clubhouse. 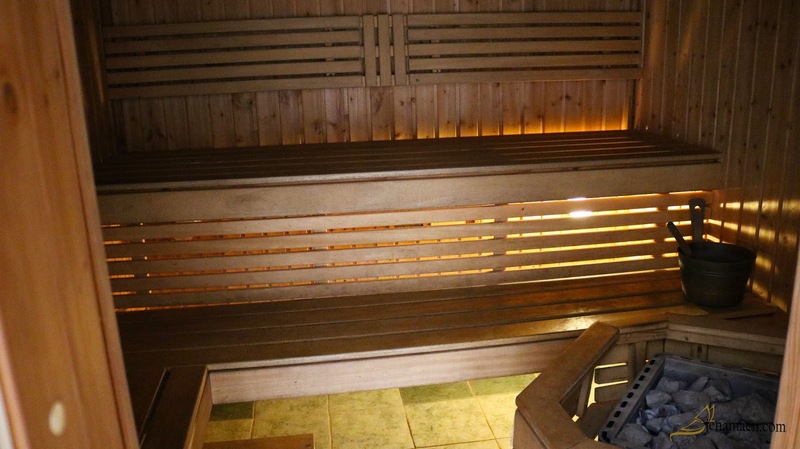 Here, we saw the various amenities and facilities that Mountain Lake Resort has to offer. 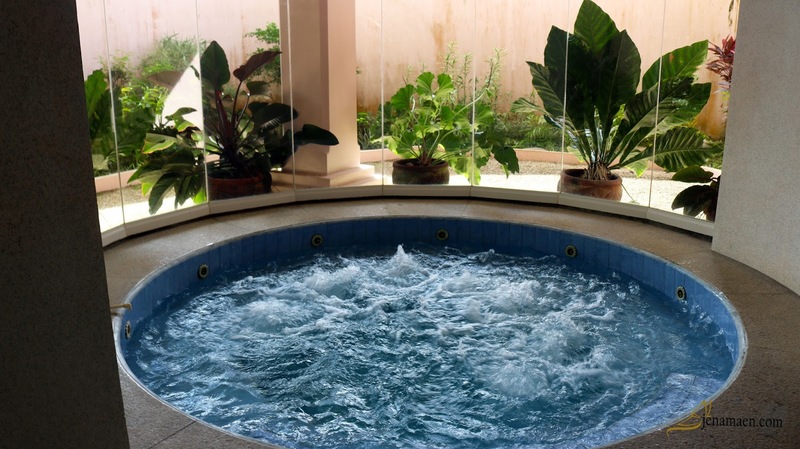 From massage beds to sauna, it's a luxurious getaway for people who just want to have a perfect R & R.
When the ATV rides arrived, of course, the cameras were out again. We tried the Zip Line, after riding under scorching heat. Although it wasn't the breath-taking one that I have tried, there was still a bit of adrenaline rush because of the height. And then, just as soon we are getting the hang of it, it was time to go. The fun might have ended but the experience will truly remain in me. This was an all-expense paid trip, after all - who wouldn't like that? The perks of being on this trip were so much more than I ever expected and hopefully, this wouldn't my last taste of sponsored trips and getaways by just being a blogger. If you prefer to book a reservation now, you can use the tool below to do it fast with exclusive discounts awaiting! 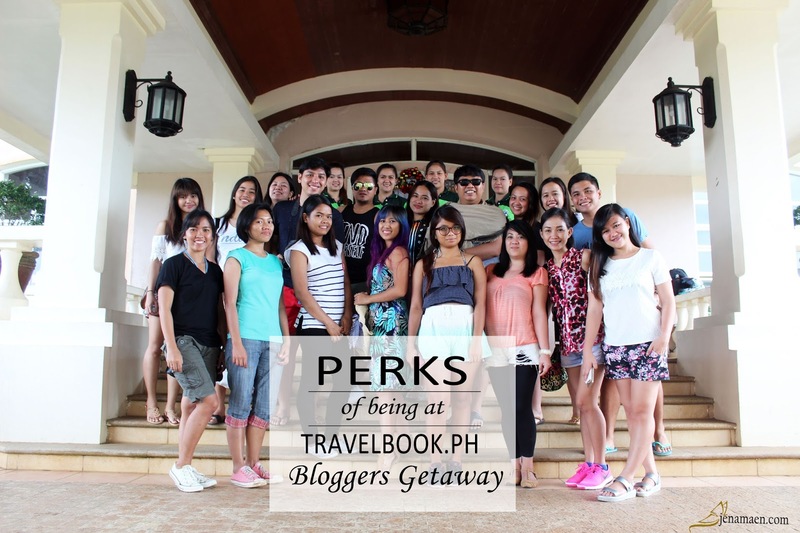 If you want to earn and score free blogger getaways to different Philippine destinations, be TravelBook.ph Blogger Affiliate by signing up at affiliate.travelbook.ph.